What Legal Steps are Necessary when Starting a New Business? Every new business venture starts as an idea – where many entrepreneurs go off-course is in the implementation and execution of that idea. One of the most important aspects of starting a new business is establishing the business in a way that is compliance with the relevant rules and regulations in your state. There are many different steps you may need to take to legally form your business to ensure that you comply with relevant laws in California, though the exact steps applicable to you will depend on the nature of your business goals. Consulting with an experienced business attorney can help you make all necessary decisions and ensure that you follow through with every required legal step to start operations on the right foot. Some of the steps that are essential to starting every new business are discussed below. There are many considerations in order to choose the type of entity that will allow your particular type of business to thrive the most. Such considerations include the formalities and expenses involved in formation, legal requirements to maintain the business entity, how you will be taxed, levels of personal liability, as well as others. Another highly important decision is what to name your business. The right business name can help or impede your business’s success, as the name affects your branding, customer recognition, and online presence. You must first ensure that the name you choose is available and, if so, an attorney can help you reserve the name and finally officially register the name to you. Each type of business entity will require the filing of different types of documents with the state to complete registration. Such documents may include Articles of Organization, Articles of Incorporation, Fictitious Name registration, tax applications, among others. In addition to the documents you must file with the state, you also need to draft operating agreements, bylaws, and other contracts that are needed to help your business run smoothly. Depending on the type of business you are starting, you may require a variety of licenses or permits to begin operations. For example, you cannot provide certain professional services without first obtaining licenses to do so and you cannot produce and sell food or similar products without the proper health permits. You never want to risk sanctions for operating without the necessary licenses and permits and an attorney can help make sure you have all of your bases covered and are in compliance with all laws. 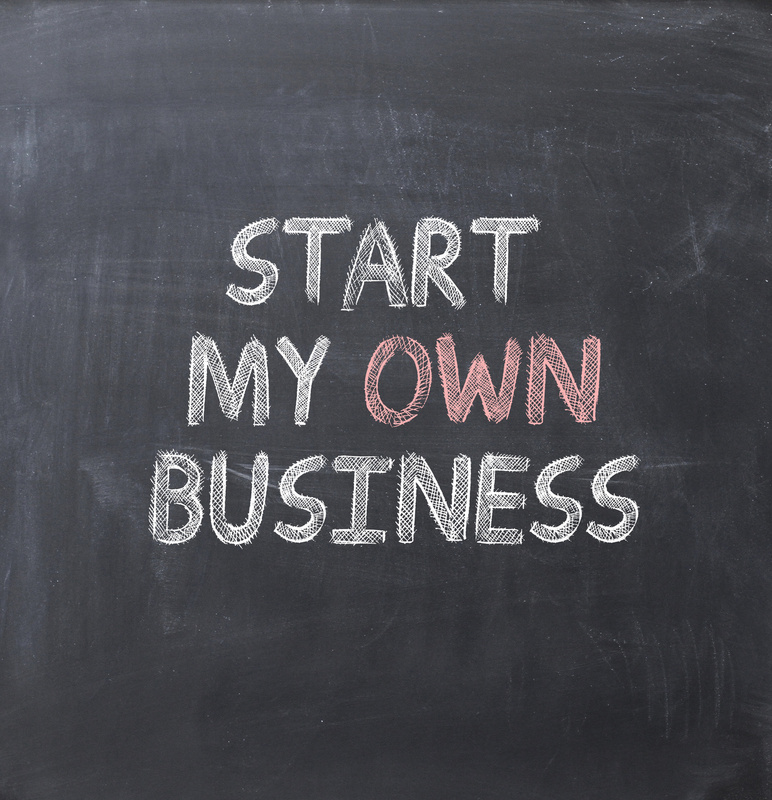 Overall, there are many steps you need to take to legally form your own business. However, after your business is formed, you can begin reaping the benefits of running your own company. At the Structure Law Group, our experienced business attorneys are committed to helping business owners succeed. If you are considering forming a company, call for a consultation at 408-441-7500 today.